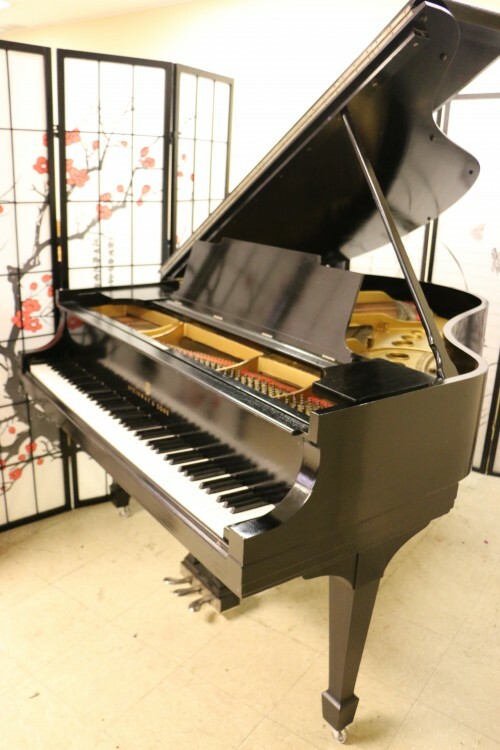 Steinway M 5’7″ Satin Ebony 1936 Just Refinished/Partial Rebuild $15,500. 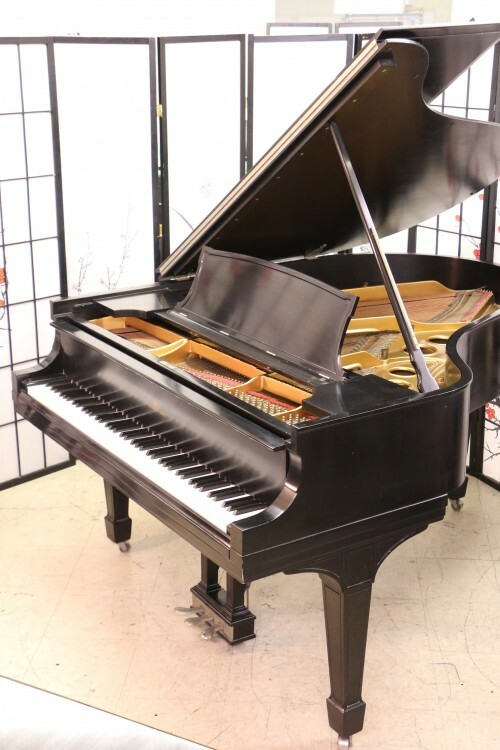 Steinway S Baby Grand Piano 5’1″ satin ebony 1964 (VIDEO) Refurbished/Refinished. $13,500. 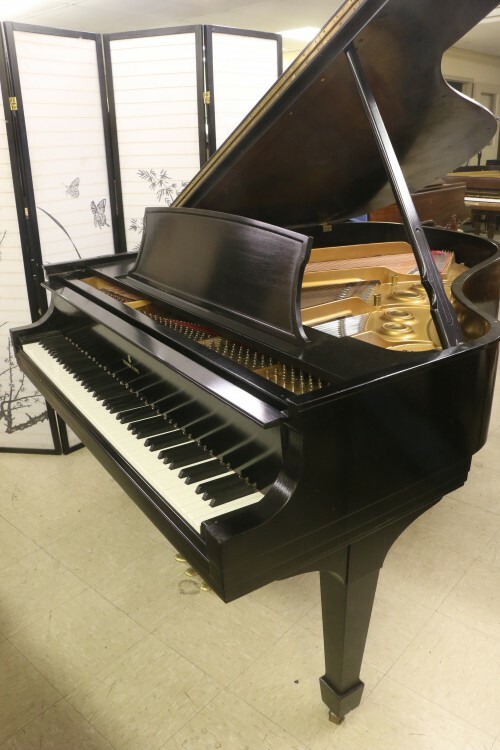 #819: Steinway M Grand Piano (VIDEO) $13,500 Mahogany Rebuilt/Refin. 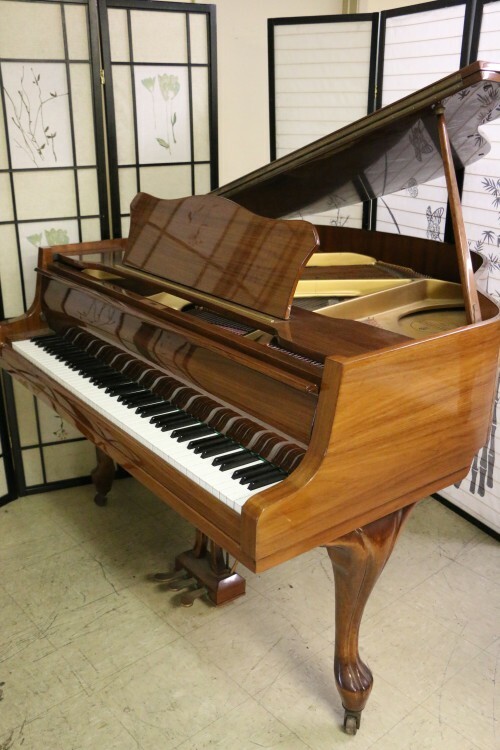 Mahogany Grain Steinway Grand Piano Model M, 1924, just refurbished June 2014 with new high end Mapes strings, nickel plated pins, plate was re-gilded/repainted, soundboard re-varnished. 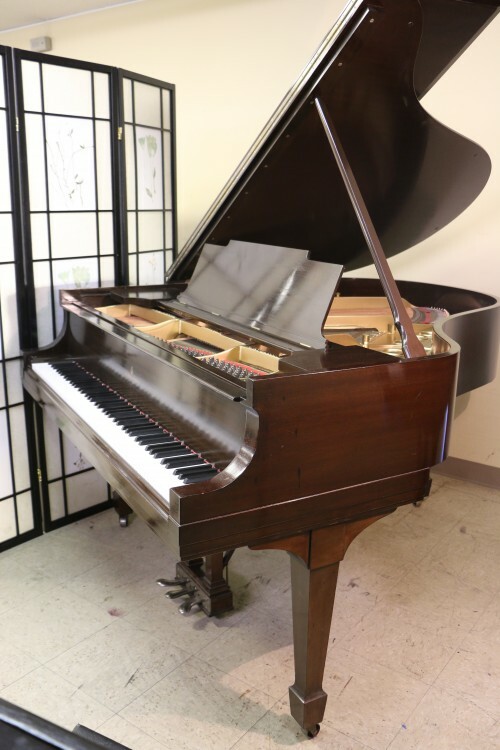 Looks like new inside, case was French Polished, (several coats of hand applied padding lacquer were put on to to give it an even sheen and a like new appearance). 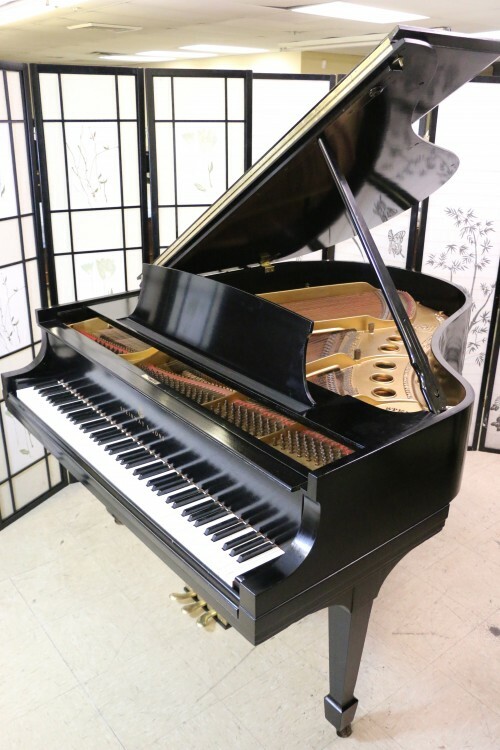 Has rich sublime classic Steinway tone and very smooth, rapid action response. Renner Hammers andshanks. 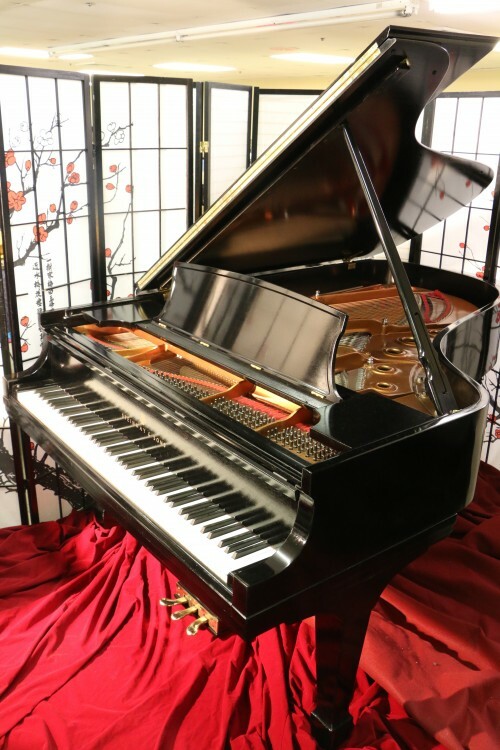 Our technicians regulated the action to a concert stage performance level. Warranty. Free LI/NYC delivery only $475. first floor delivery anywhere continental USA. Questions? Call Sonny Direct at 631 475-8046 Worldwide delivery call for price quote.